Design choices for tile are endless and it helps to have a design expert work with you to determine what type of tile best fits your space. Tile comes in a huge array of colors, shapes and sizes. Where your tile is going matters. Some tile products are better suited for floors than backsplashes while others work for both. 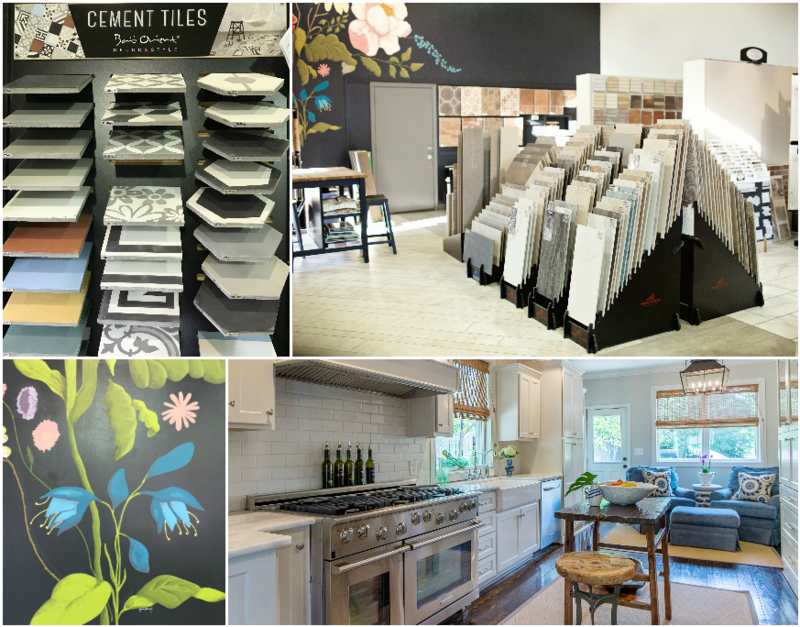 No matter the space, your style or your budget, Gainesville Flooring has a large tile showroom and products from Daltile, Florida Tile, Interceramic, Stone Peak, Arto, Mohawk, Shaw, Seneca and Moroccan House Mosaics.